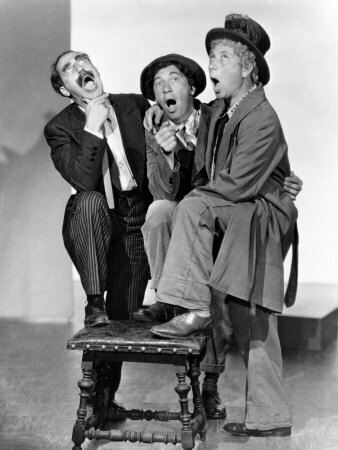 A Night At The Opera. . Wallpaper and background images in the Marx Brothers club. This Marx Brothers photo contains geschäftsanzug, business-anzug, gut gekleidete person, anzug, hosenanzug, and pantsuit. There might also be parkbank, hip boot, and thigh boot.